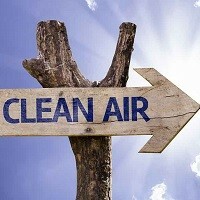 Home » FAQs » Is it Expensive to Use an Air Purifier? 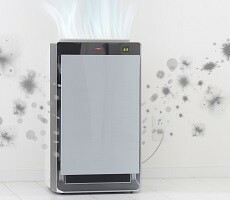 Is it Expensive to Use an Air Purifier? The cost of electricity to run your air purifier will vary by model, but shouldn’t have a huge impact on your utility bills. ENERGY STAR rated air purifiers offer low energy use.